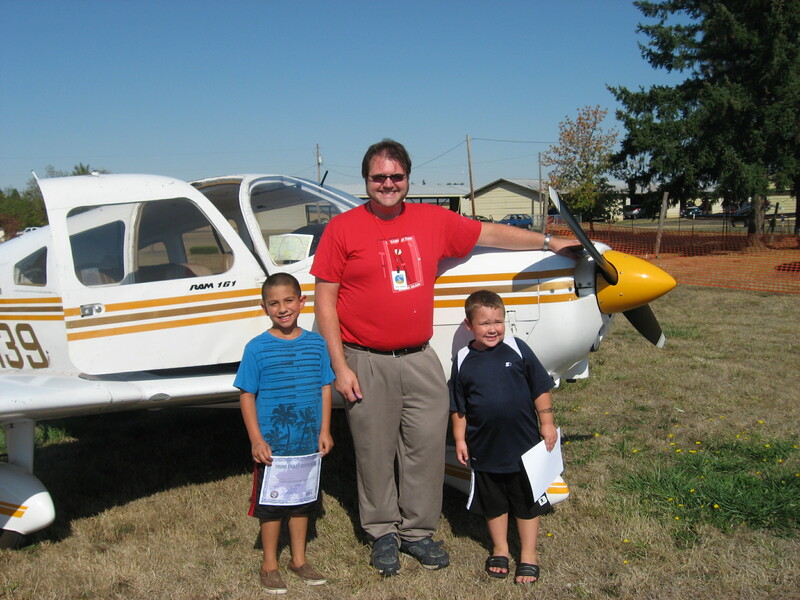 Area young people ages 8-17 will have a chance to take to the skies on Saturday, September 10th, as Experimental Aircraft Association (EAA) Chapter 31 hosts a Young Eagles Flight Rally at Creswell’s Hobby Field. The rally is part of the EAA Young Eagles Program, created to interest young people in aviation. Since the program was launched in 1992, Volunteer EAA pilots have flown more than 1.6 million young people who reside in more than 90 countries. Following the flight, each young person, will receive a certificate making them an official Young Eagle. Their name will then be entered into the “World’s Largest Logbook,” which is on permanent display at the EAA Air Adventure Museum in Oshkosh, WI. 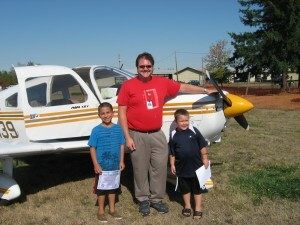 The Logbook is also accessible on the web at www.youngeagles.org. Along with flight rallies, EAA members also fly Young Eagles on an individual basis. Each pilot volunteers their time and aircraft so the flights can be provided free of charge for interested young people. Those attending the flight rally on September 10th are asked come to the Chapter 31 Hanger, starting at 9am to register for their flight. Flights will begin at 10am, with registration closing at 2pm. Additional information about EAA and the EAA Young Eagles program is available on the Internet. Access to EAA’s Home Page is available at www.eaa.org. The Young Eagles web page is www.youngeagles.org.